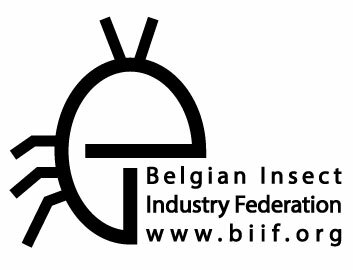 You can register as a member of the BiiF if you are active in the edible insect sector. Our members are insect growers, processors and selling companies such as caterers, food wholesalers, retailers and restaurants. 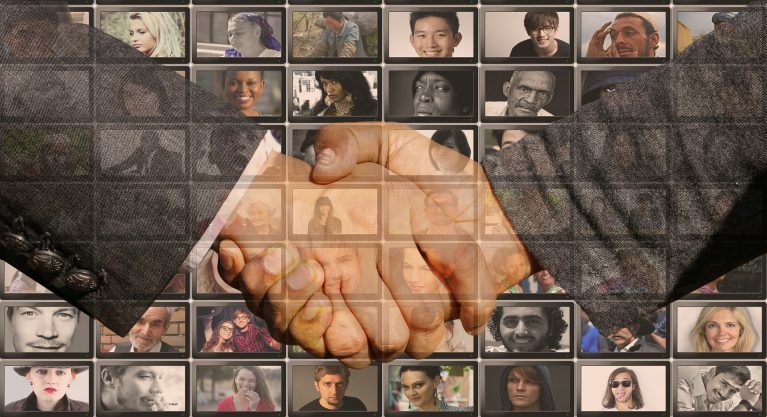 If you contribute in any other way to the development of this new sector, feel also free to register. Your application will be assessed by the board, you will receive a response within two weeks. from only € 104 per year. Add a short description of the objectives (eg human consumption (food), animal feed (feed), ...).